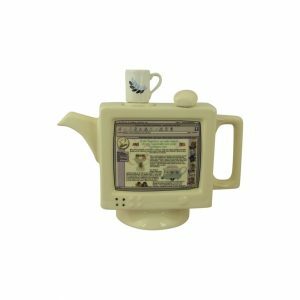 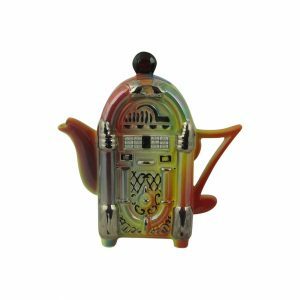 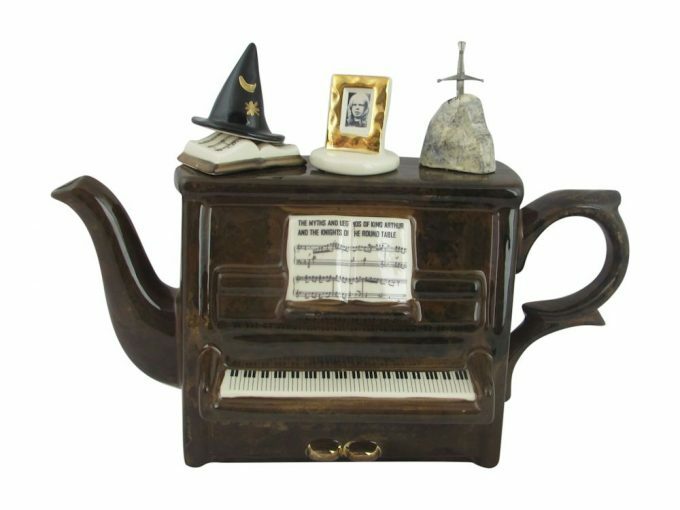 Rick Wakeman Piano Collectable Teapot Now Available. 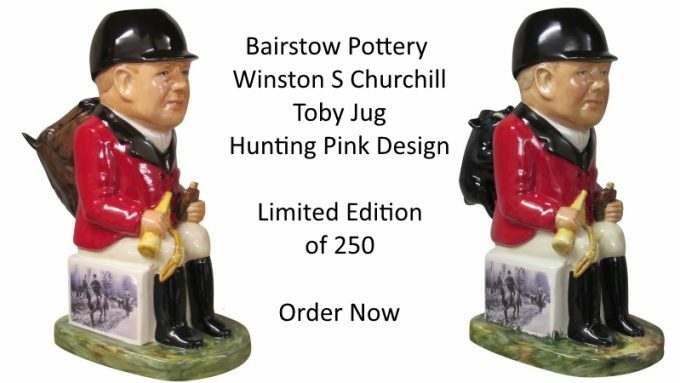 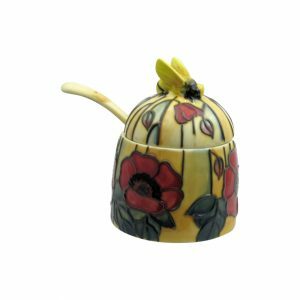 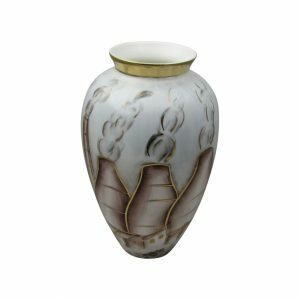 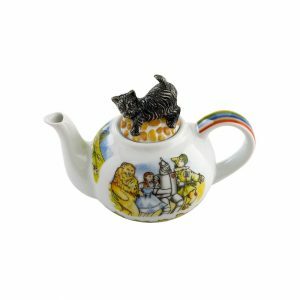 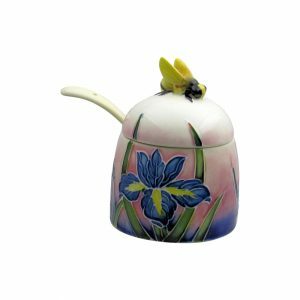 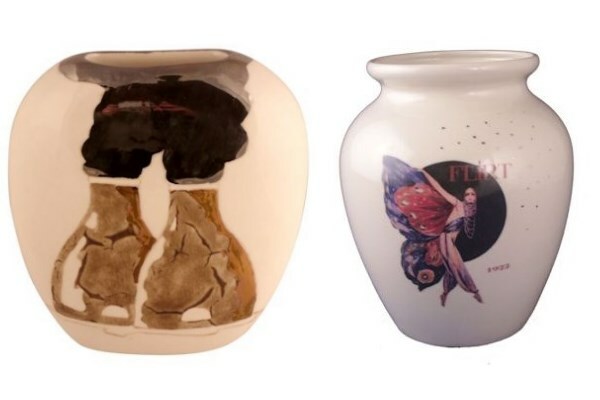 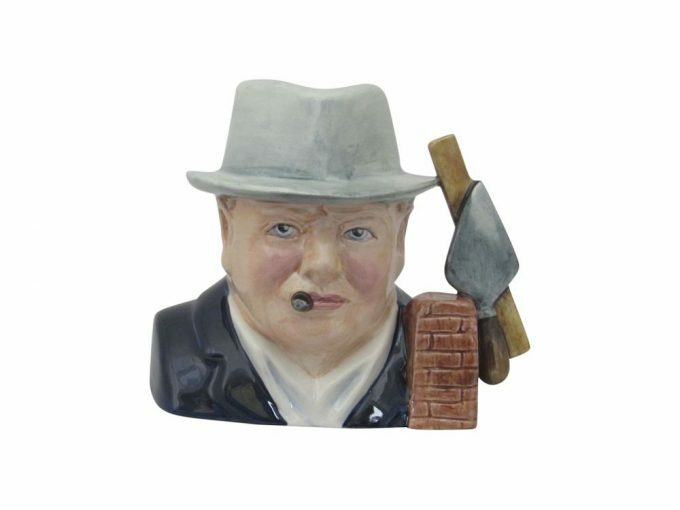 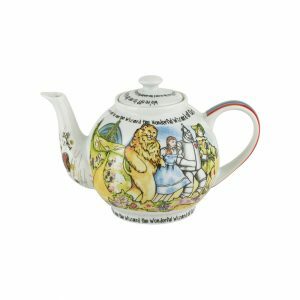 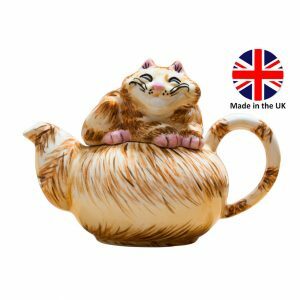 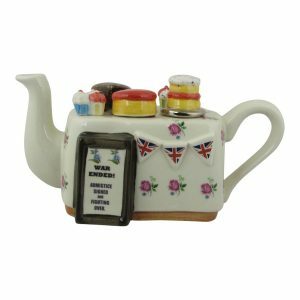 Bairstow Pottery have released a fantastic Queen Elizabeth ll character jug to celebrate her 90th Birthday. 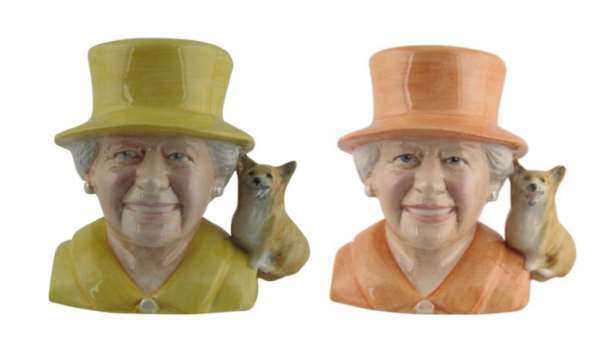 The Queen Elizabeth ll 90th Birthday Commemorative Character is being produced in a number of colourways and we have both the yellow and orange version. 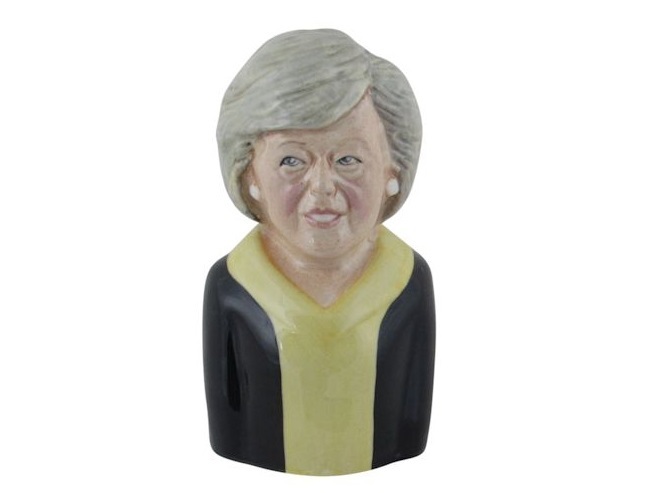 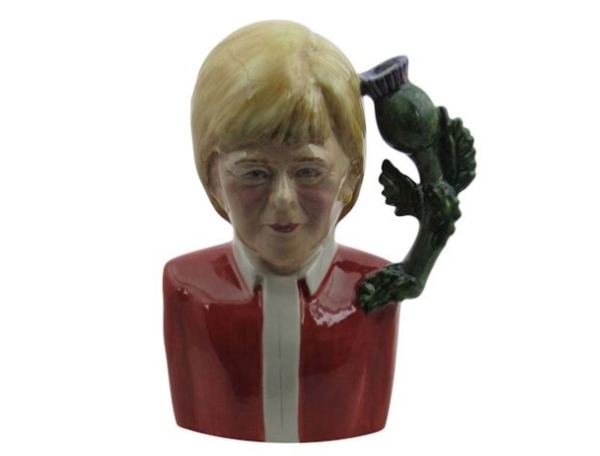 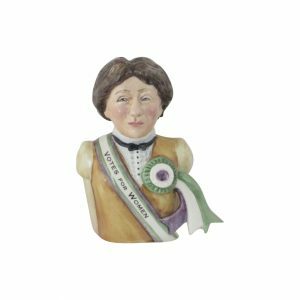 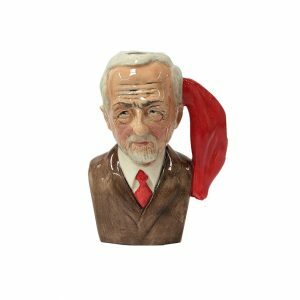 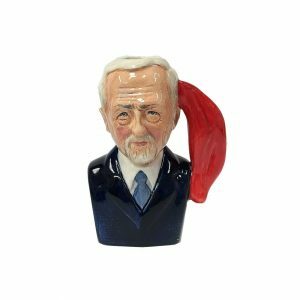 The Nicola Sturgeon Toby Jug by Bairstow Pottery is set to feature in the news. 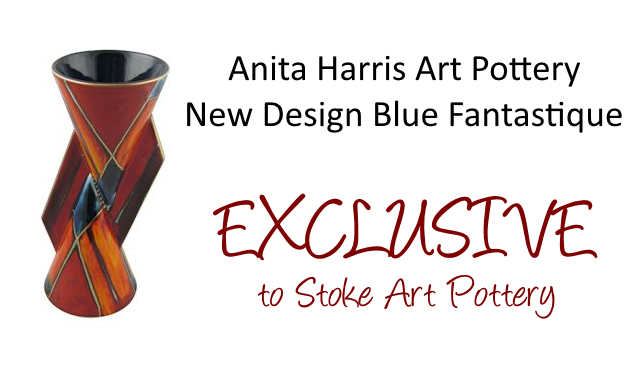 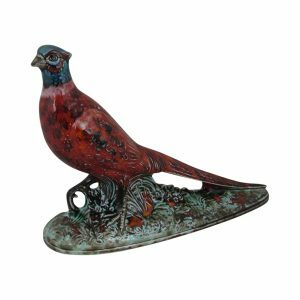 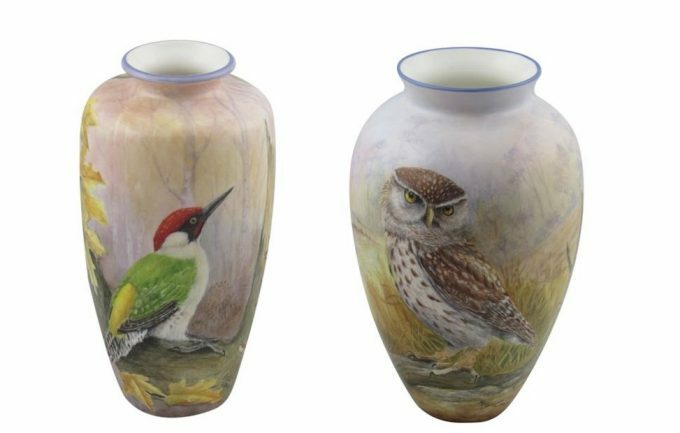 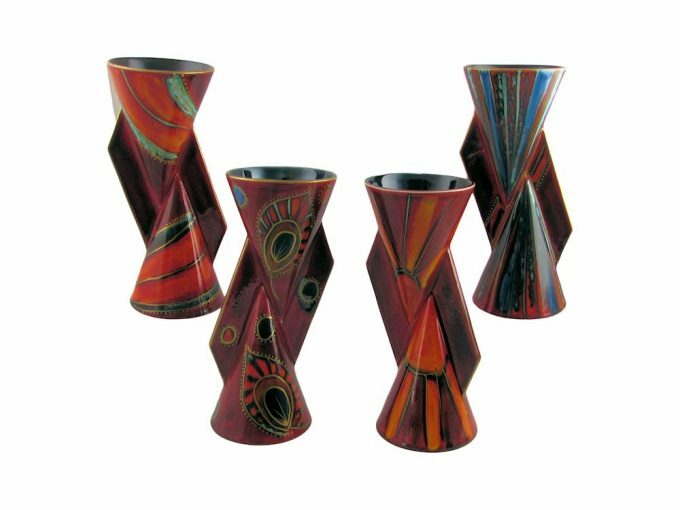 Click to learn more and to purchase.